I’m a pretty content chick. I stay pretty happy and just go with the flow. But, one thing makes me EXTRA happy every year! Do you know what makes me so happy? Love, love, love summer in Arkansas! I’m in the Capitol city of Arkansas, Little Rock. This time of year, farmers from more rural counties bring truckloads of watermelons into the city to sell, and I. LOVE. IT. Love it, love it, love it soooo much! I love how fresh and flavorful the melons are. I love how friendly the farmers are. I love the big hand painted signs that get used year after year. I love all of it so much! 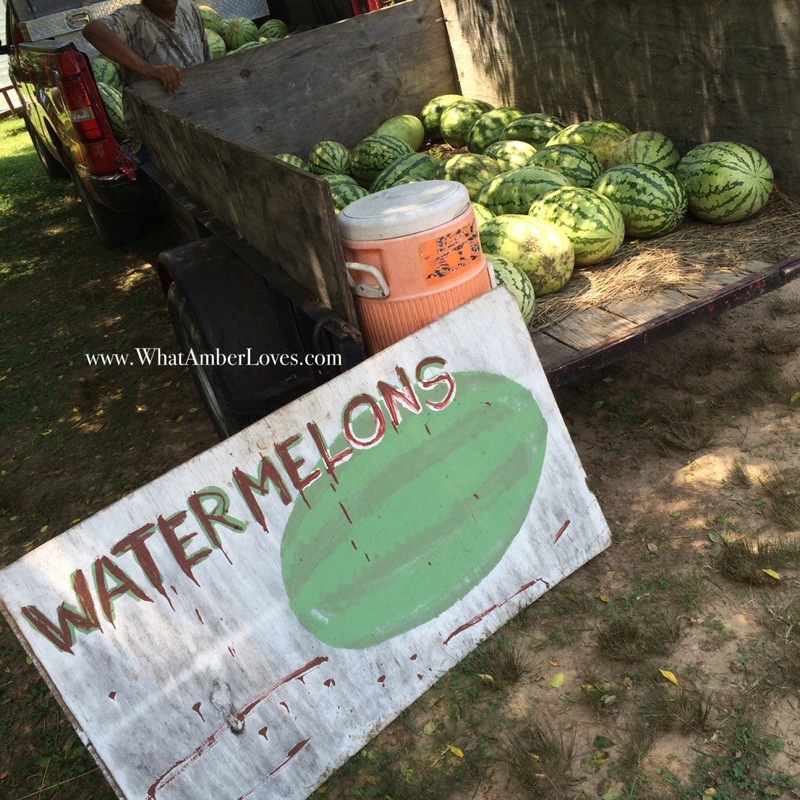 I know, Arkansas grows lots of rice, soybeans (edamame), peaches, pecans, pumpkins, and more here, and I love them, too, but it’s the WATERMELONS that get me really excited! 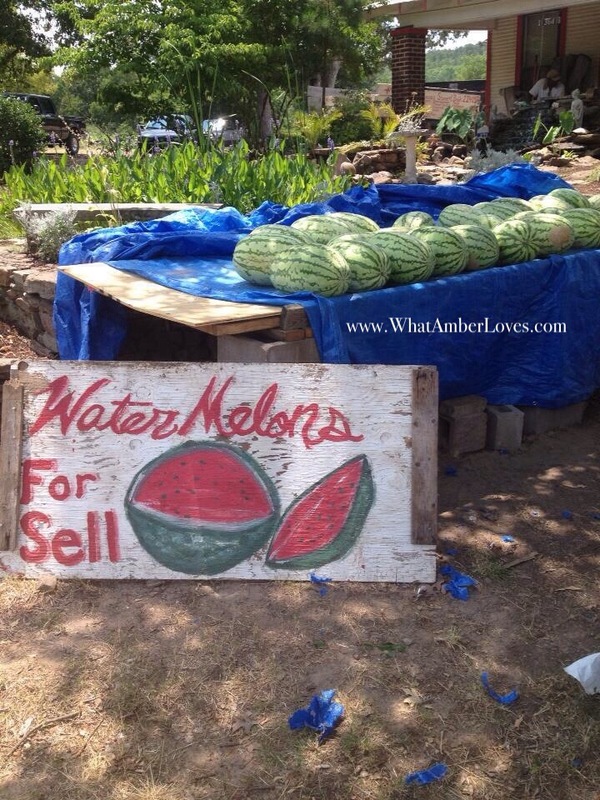 Right now, as I type, I know of multiple locations that are starting to sell Arkansas watermelons and I’m SO EXCITED! As a family of 5, we’ll eat one or two a week every week until the season ends and my beloved watermelon trucks are replaced by my also beloved pumpkin trucks. It’s officially watermelon season in Arkansas!